Founders of startups face countless obstacles every day. Many of those challenges, if not all of them, have to do with money and not having enough of it. Naturally, founders bootstrap and find cheap or free ways to build their products, gain customers, and keep their team engaged. Managing this process of making something out of nothing is what good founders do well. They are resourceful. 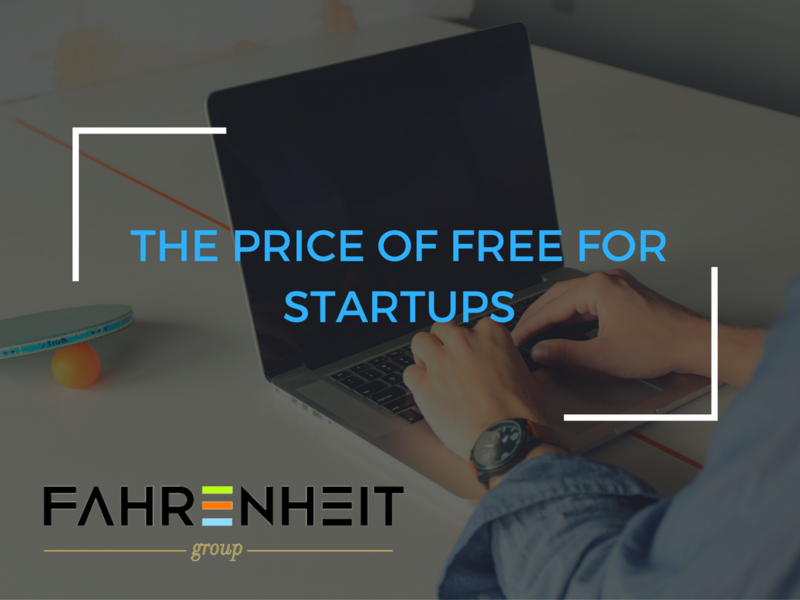 It has been said that there is no such thing as a free lunch; this is very true for startups. Favors and service swaps can absolutely get you from point A to point B, but they always require more effort to manage than if you were to pay for those same deliverables. Your friend, acquaintance, or relative probably does want to help you out but are they actually the right fit for the job? Their intentions may be pure but how will they prioritize your project over the project of their paying customers? Finding individuals who are (and have been) a part of a start-up ecosystem will give you some comfortability that they understand the way that bartering relationships work. Explicitly Define the Deliverables and Timeframe. Just because you don’t have a written contract in place doesn’t mean you can’t be specific about what you hope to get out of the agreement. I suggest putting as much of this in writing or in pictures as possible. Send an email to confirm the general principals of the agreement and check back in on those principles as the work gets going. If you have some skill or physical product that you can deliver, offer it up as a sort of repayment. Make sure that you know the relative value of your contribution and openly acknowledge it. If possible, align the timeline of the deliverables so that you are working to a common date. If the transaction is more of a favor, then a bottle of wine and a note goes a long way. It is important to note that the headaches and the lead times associated with “free” work often become major stumbling blocks. The adage holds true in many cases—you get what you pay for. However, founders can find value in free services if managed correctly. 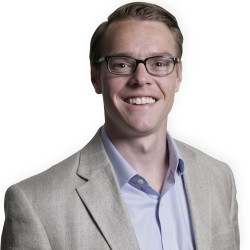 If you have questions about your startup and the challenges you are facing, we have very knowledgeable consultants, like Jeff Wraley, who can help. You can reach out to Jeff by email at jwraley@fahrenheitadvisors.com or give him a call at (804) 955-4440, Ext. 126. « Is Your Company a Talent Magnet?